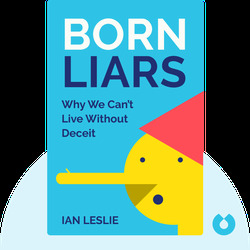 Born Liars (2011) uncovers the truth about lying and the important role it plays in our lives. 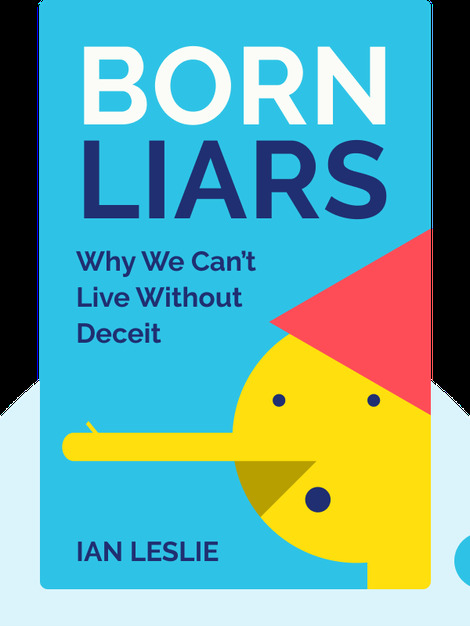 Far from being some undesirable glitch in the human system, lying has not only made us smarter but saved many lives and become an essential ingredient to our overall well-being. In these blinks, you’ll learn all about the history and neuroscience of fibbing, why it might be impossible to detect every lie and how central mendacity truly is to being human. Ian Leslie lives in London, where he writes for a variety of UK and US publications. He is also a writer and performer for the BBC Radio 4 comedy show Before They Were Famous. His second book, Curious: The Desire to Know and Why Your Future Depends On It, was published in 2015.